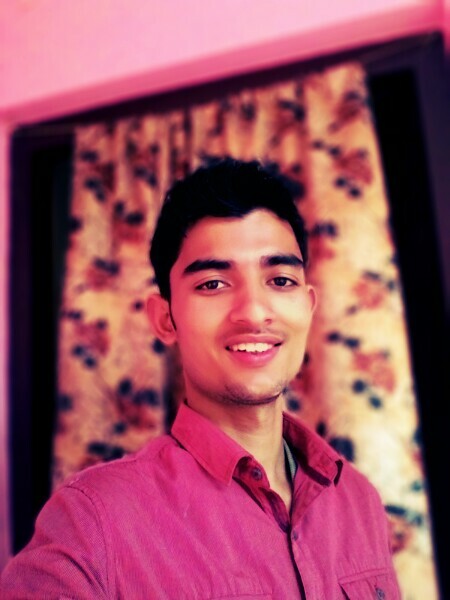 Hi, I am Tirtha Ojha founder of this blog and a part-time blogger based on Kathmandu, Nepal originally from Dhangadhi. I registered my domain on Oct 30 2013 and officially started my blog on January, 1 2014. I started this blog because I am really interested on sharing my opinions and thoughts. Here in this blog I will share about blogging, making money online, SEO and technology. Hey guys welcome to ITDigitalWorld and Let me introduce myself. I am Tirtha Ojha part-time blogger from Dhangadhi, Nepal. I was really passionate towards web development and technology therefore five years ago I started my blogging from blogspot blog and recently I migrated to paid WordPress hosting in order get more features and control over my site in January 1, 2014. About ITDigitalWorld Contents. What I will write inside ITDigitalworld? If you have any queries you can directly contact me from contact page by filling the required details.